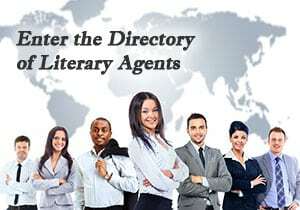 Writing Query Letters – Submit your question below now about how to write an agent query, and get answers from a former NY Times bestselling literary agent. Just make sure you also click here to check out our free 15-part training called How to Write a Query Letter. It will tell you everything you ever wanted to know about writing an agent query–and everything you never knew to ask. What question would you ask about writing query letters if you could sit down with a former literary agent willing to to give you query letter help? Well, this is your chance. I’m a former book agent and there’s an online comment form below where you can submit your question. What’s the best agent query length? What’s the difference between an agent query and a book synopsis? What’s the most popular agent query format? Is there a sample agent query, agent query example, or agent query template you can model? What’s an agent query hook–and what’s the best one to use? What is the best query letter format and email query format? How can you tell what query letter advice to follow–and what to ignore? And, where can you get an agent query critique? Actually, I answer all those questions here in my free 15-part Guidelines On How to Write a Query Letter. So make sure you read it thoroughly before you post a question. here about writing query letters, free of charge. First, I know what it’s like–I’m an author too, so I know what it means to pour your heart into a manuscript that you want to see read by lots of people. I also know how competitive the publishing industry is, and sometimes one “little” tip or suggestion from a publishing industry insider like me can make all the difference. Oh, I should also tell you that no question about writing query letters is too big or too small–and there’s no such thing as a stupid question in my book. P.S. 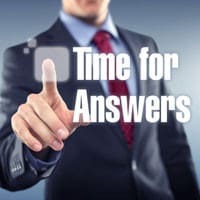 – Click on the button below to post your question. You’ll also see my answers to the 50 most commonly asked questions that I’ve received from authors over the years.